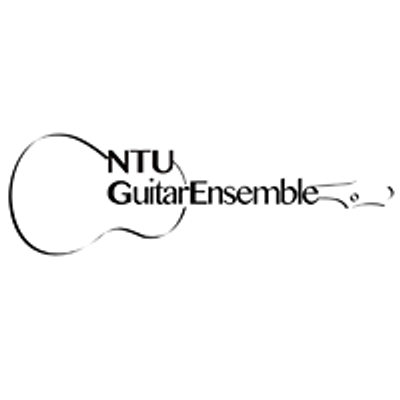 The NTU Guitar Ensemble (NTUGE) was founded in 1985 as one of the first guitar orchestras in Singapore. 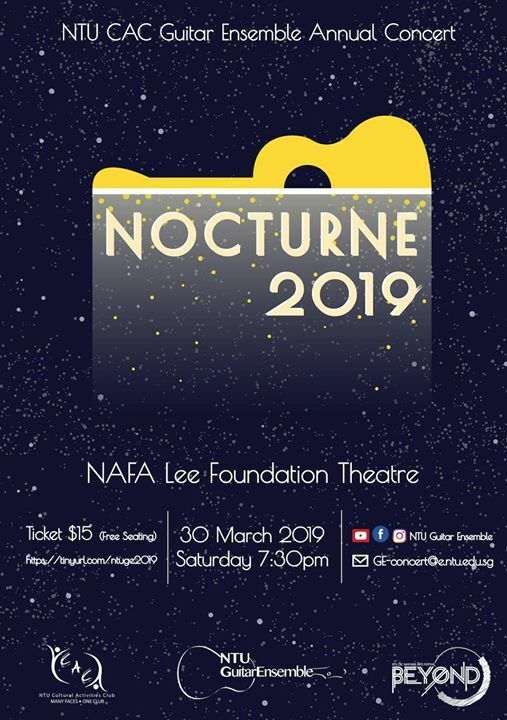 This year, NTUGE will be holding its annual concert, “Nocturne”, which has been with us since 1985. 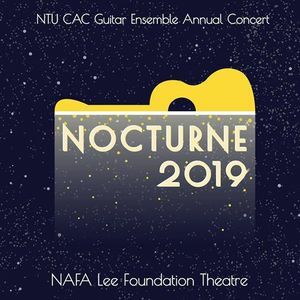 Featuring a mix of small group as well as full ensemble performances, this year’s repertoire is much more focused on original arrangements by our very own alumnis and members. In addition, we will be featuring a mix of classical, contemporary and pop music that the audience will be sure to recognise and love.